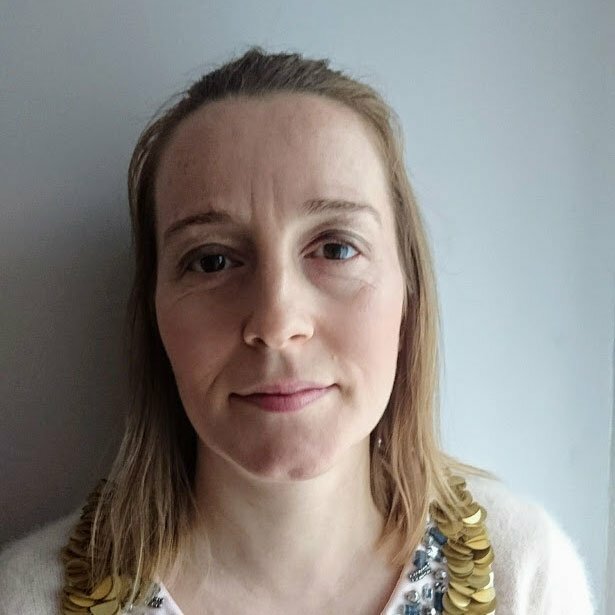 Joanne Hourihan is a Forensic Psychologist with over 10 years’ experience working in specialist services as a qualified psychologist in both public and private organisations. She is currently working as the Head of Therapy for a Mental Health Team in the NHS. She completed her BSc (Hons) at Middlesex University and MSc in Applied Forensic Psychology with Leicester University. Joanne has experience of working with both adults and young people with a wide range of presentations including anxiety, low mood, post-traumatic stress disorder, anger issues, personality disorders. She also has experience of working with those diagnosed with developmental disorders such as learning disability and autism. She also provides training and supports staff teams working with individuals with complex needs in highly pressured environments. Joanne draws on a number of approaches in her work including Cognitive Behaviour Therapy, Mindfulness Based Cognitive Therapy, Dialectical behaviour therapy and is also trained in Narrative Exposure Therapy and Eye Movement Desensitisation Therapy. She recognises the importance of the therapeutic relationship in assisting the individual to make positive changes in their life and provides a supportive space for the individual to explore their concerns and gain greater understanding of their thoughts, emotions and patterns of behaviour.